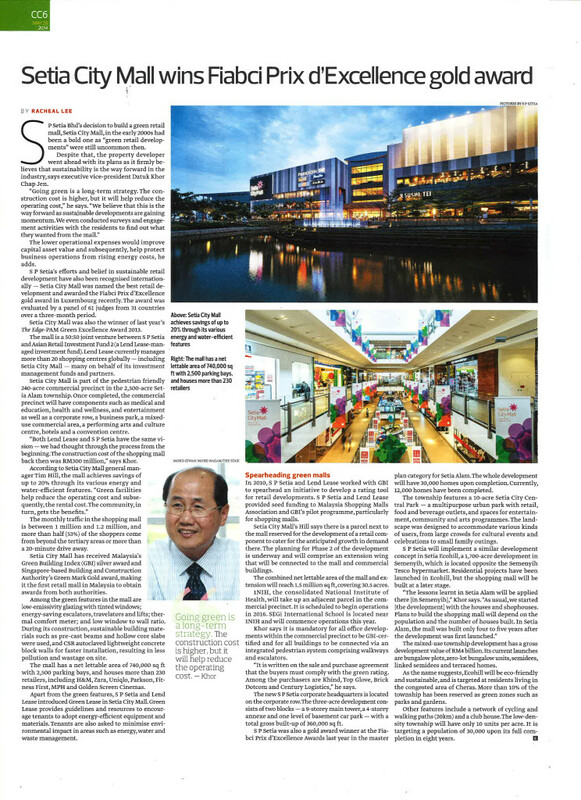 WE DID IT AGAIN! 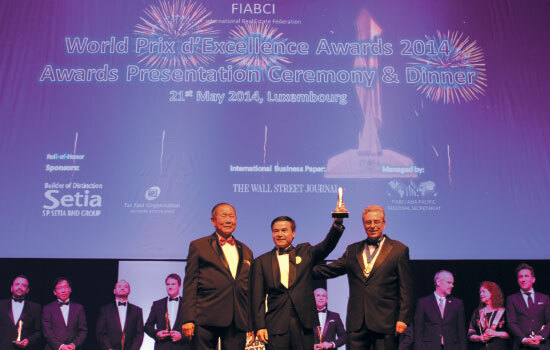 From left: Fiabci World Prix d’Excellence Awards 2014 Committee president Yeow Thit Seng, S p Setia Bhd acting president and chief executive officer Datuk Voon tin Yow and Fiabci World president 2013/2014 Flavio Gonzaga Nunes at the Fiabci awards presentation. 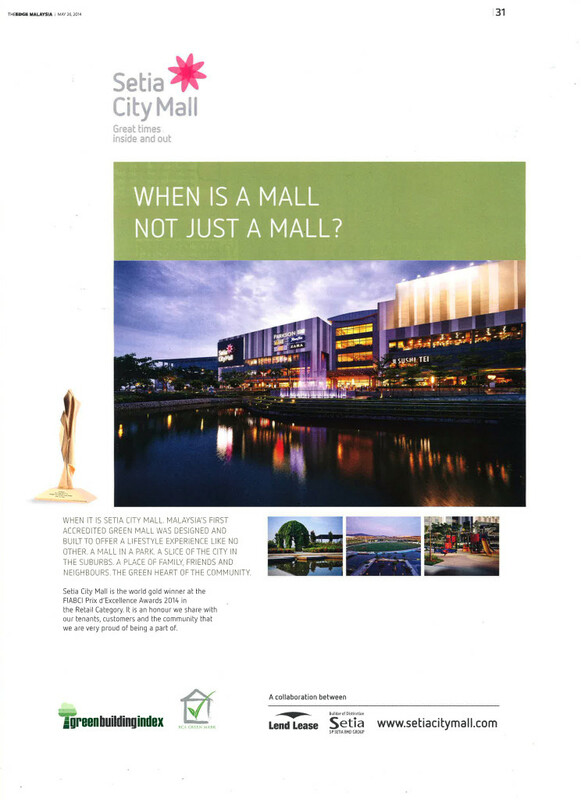 S P Setia had picked up its sixth Fiabci award, this time for its Setia City Mall in Shah Alam.